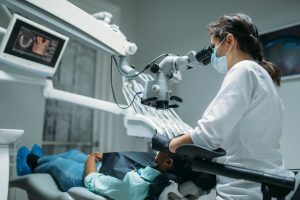 Maxillofacial Surgery is an umbrella term for any area surgery that is directly related to the face, head, jaw, neck, sinuses, and orbits of the face. Primarily, this type of surgery focuses on conditions, diseases, and various traumas that affect the head, but it does not address the brain in any way. This surgical focus is intended for repairing damage or defects with sinuses, repairing and reconstructing bones, and improving the appearance of congenital defects that cause deformities and defects, such as cleft lips and palates. Who is a good candidate for Maxillofacial Surgery? Patients who have experienced trauma to their face or jaw are great candidates for maxillofacial surgery. Patients who have suffered severe bone loss due to periodontal disease and those who have suffered from a broken jaw are great candidates. Other situations where a patient can benefit greatly from maxillofacial surgery include patients with a cleft lip or pallet and those who have suffered severe soft tissue or bone trauma. Many patients who have had teeth removed suffer from loss of jaw bone density or volume over time. When these patients decide they are ready to have implants, the dentist finds that the density of the jaw bone has been compromised too much for it to support the titanium screws that are the base of the implant. 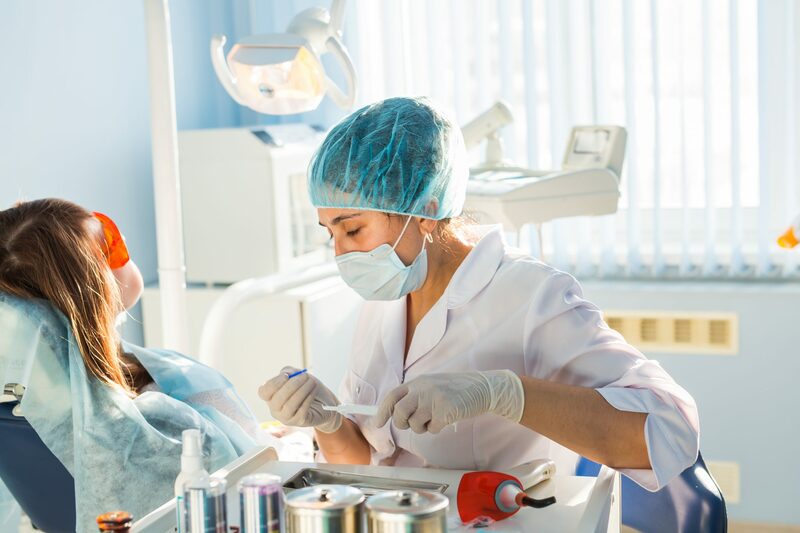 In order to ensure that your jaw bone is strong enough to support the implant, your dentist will use bone grafting, a form of maxillofacial surgery, to stimulate bone growth to create a more stable structure for the implant to bond with. In cases where severe sagging of the oral /nasal area has to take place due to bone loss, an oral surgeon may also perform a sinus lift. Moving your sinuses may allow your jaw to better accommodate the titanium posts that bond the implant to your jaw.